Keep Everyone Entertained for Just $10/mo. 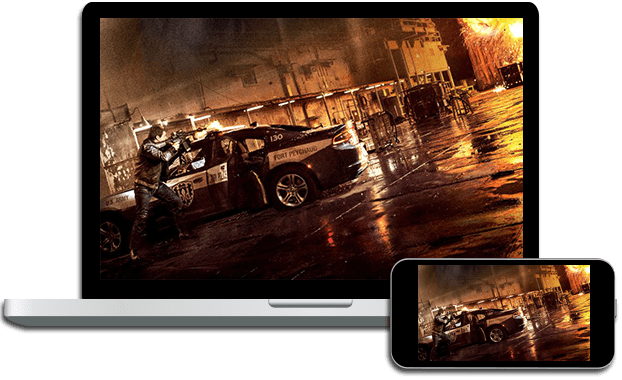 Add hit movies and shows to your TV lineup that everyone will love when you subscribe to the DISH Movie Pack, previously known as Blockbuster @Home. Fifteen channels of hit movies and award-winning films are all included for only $10 per month! 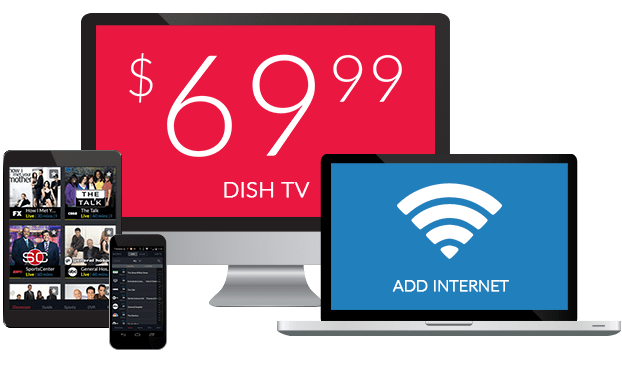 DISH Movie Pack also gives you access to thousands of on demand movies, including new releases available before they’re in Redbox or on Netflix. The DISH Movie Pack is included for free for 3 months with your qualifying DISH TV package! * Enjoy Hallmark Movies and Mysteries, channels from EPIX, STARZ Kids & Family, FXM and more. You’ll also enjoy 3 free months of the SHOWTIME movie package for dozens of premium channel options. Your subscription to DISH Movie Pack includes access to thousands of movies On Demand. Watch on your TV or download the DISH Anywhere app to take movies on-the-go. New releases and classic box office hits are all available, so there’s something for every member of your family to enjoy! DISH Movie Package includes Westerns and other classic films on Retroplex. There are family favorites on STARZ Kids & Family. Watch the biggest Hollywood blockbusters on FXM and Sony Movie Channel. Enjoy the suspense of Crime & Investigation, STARZ Encore Suspense and Hallmark Movies and Mysteries.